Congratulations to 3 of our NED Managed Services clients for winning top NAIOP 2011 Awards of Excellence! Chavez Grieves Consulting Engineers, Inc.
Award: Chavez Grieves’ Architects won the NAIOP Chairman’s Award for the renovation of the University of New Mexico Arena, better known locally as the Pit. The Pit renovation included an expansion of meeting and special event space and brought the 45 year old venue up to contemporary standards of the best in College sports arenas. The renovation also met all of the support functions for UNM men and womens’ basketball programs under one roof. 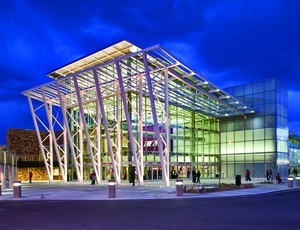 Award: Chavez Grieves’ Engineers also won the category for Education Post-Secondary with the Gateway Building at Central New Mexico Community College’s Rio Rancho Campus. The project was a multistory 66,000 square-food instructional building that is the first structure on the 40-acre CNM campus at Rio Rancho’s City Center. 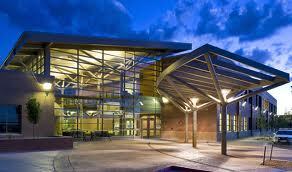 The project was completed at $2 million under budget and is designed to meet the standards of LEED Gold Certification. Award: Studio Southwest Architects won the category for Renovation/Remodel with the beautiful historic renovation of the Memorial Hospital built in 1926 into Hotel Parq Central, the chic new hotel in Downtown Albuquerque. 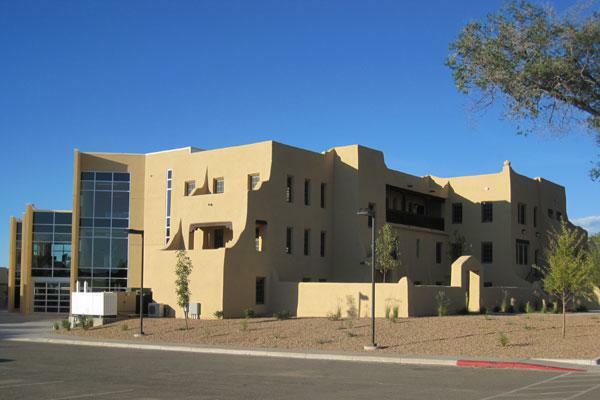 Award: Studio Southwest Architects also won the category of Education Remodel with the renovation and expansion of Connor Hall on the Santa Fe campus of the New Mexico School for the Deaf from the historic pueblo-revival style dormitory built in 1928. Award: NCA Architects won the NAIOP Award of Excellence for the New Mexico Court of Appeals, which had also previously won an AIA architecture design award. 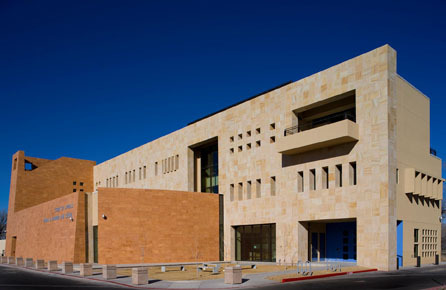 The New Mexico Court of Appeals is a 33,000 square foot three-level facility housing courtroom facilities and Judges Offices. NED manages Chavez Grieves, Studio Southwest Architects, and NCA Architects’ IT networks and provides 24/7 monitoring support so that they can focus all of their creative efforts and attention on creating innovative projects that keep them the top architecture and engineering firms in New Mexico. There is no limit to what our clients can achieve with NED’s help. Our Video Surveillance software partner, March Networks, just came out with a fantastic video that includes key features and a demo of our Video Surveillance Management System software. From this video you can learn about the amazing benefits and security features that our Video Surveillance software can provide for your company. Make your organization’s physical security a top priority. Wi-Fi Day won’t be coming around for another hundred years, so today we have been Tweeting out our favorite comments about the disk-shaped Xirrus Wi-Fi Arrays that we have gotten from clients and people passing by our Wireless display at Trade Shows. My personal favorite is when people ask “What is that? The Starship Enterprise?” It also isn’t a Roomba vacuum or industrial-strength smoke detector. Our Xirrus Wi-Fi Arrays not only look space-age cool- they provide unmatched Wi-Fi capacity, range, and coverage. There is no other Wi-Fi device that can provide the power that the Xirrus Wi-Fi Array can for large facilities and offices, which is why we installed the arrays in our own building. Learn more about our Wi-Fi Arrays and Services! Why is Today Wi-Fi Day? Today is 8/02/11, the date spells out 802.11, which is the IEEE standard for Wi-Fi networks. The next Wi-Fi Day won’t come around for another 100 years. The need for reliable, powerful, and secure Wi-Fi is growing exponentially due to the growing popularity of handheld Wi-Fi mobile devices. The IDC reports that twice as many smartphones and tablets with Wi-Fi capabilities will ship compared to laptops this year. The number of Wi-Fi certified handsets in 2010 was almost 10 times the number certified in 2007. 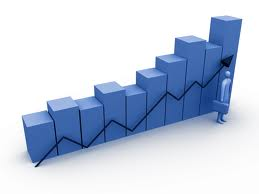 Tablets, e-readers, adn portable audio devices are helping to drive the mobile device growth. The Wireless environment now has very different radio behavior than it did only a few years ago. Wi-Fi infrastructures now have to become more sensitive to mobile Wi-Fi clients. This is not easy because the IEEE 802.11 WLAN standard puts the client in charge of connections; which is the opposite of a cellular network where the infrastructure takes charge of the client’s behavior. It is now not uncommon for users to have two or more Wi-Fi devices being utilized at once (for example a smartphone and a laptop). Xirrus Arrays provide complete Wi-Fi connection for any mobile wireless environment. Please “Like” us on Facebook so that we can find your company and learn more about you as well!